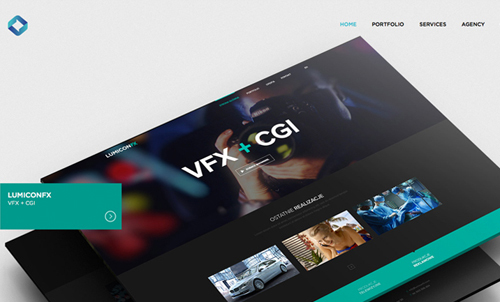 Flat responsive website with clean design and beautiful modern layouts. 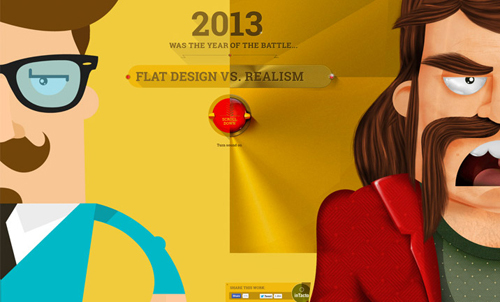 Flat design websites and flat mobile UI design are the most trendy topic in last year 2013. 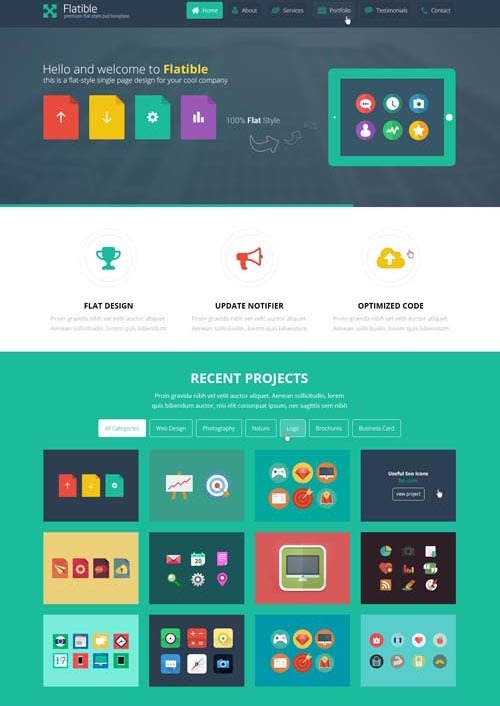 In this year 2014 web design industry getting more exciting technologies same as HTML5, CSS3, Responsive Design, Long Shadow and Flat Design. 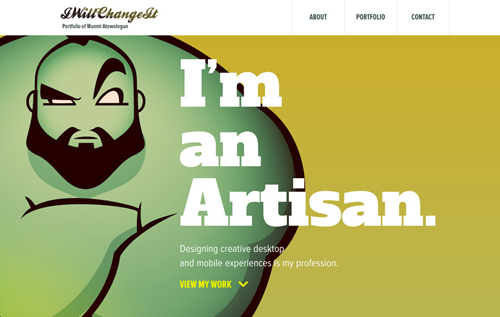 In this post we have gathered thirty five beautiful examples of Flat Design Website for your inspiration. 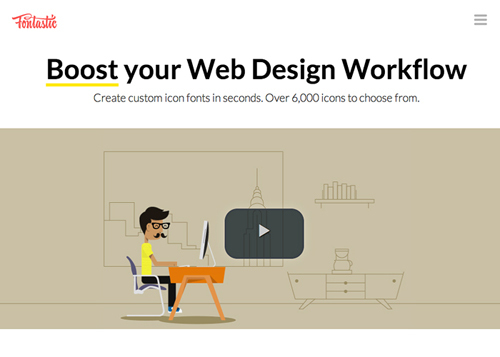 All the these flat websites are created by professional web designers and web design agencies from all over the web. 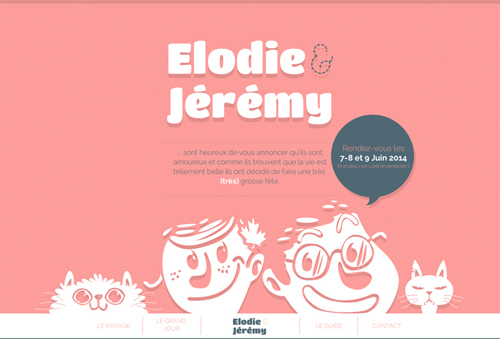 A one pager wedding invitation for Elodie and Jeremy. 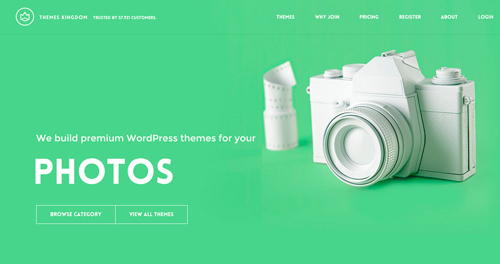 Themes Kingdom is a small group of dedicated Knights working hard around the table and the clock to make awesome WordPress themes. GO! 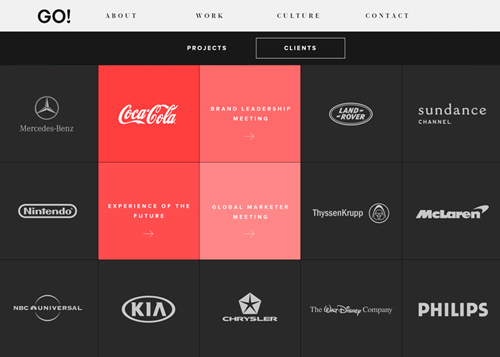 EXPERIENCE DESIGN creates unique opportunities for people to interact with the world’s most iconic brands. 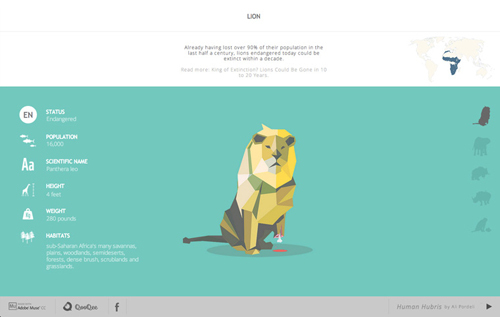 A boutique agency backed by the global resources of Omnicom. 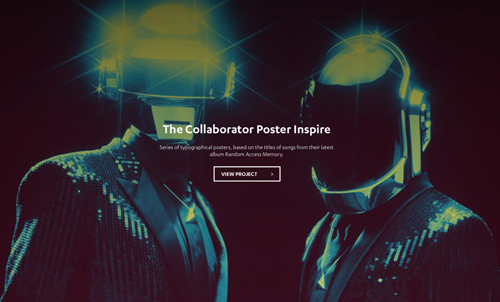 Portfolio of Hamburg, Germany based freelance Art Director and UX/UI-Designer. 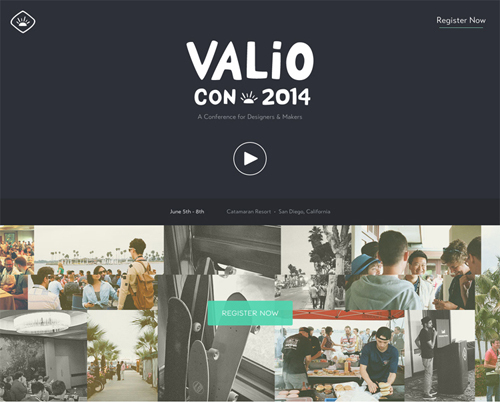 Site for Valio Con 2014 – a conference for designers and makers. 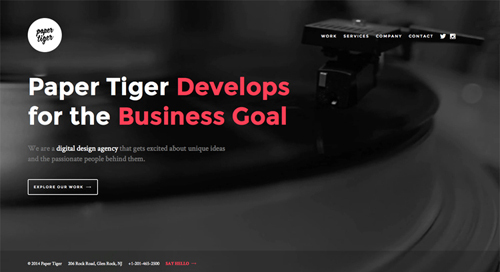 Paper Tiger is a digital design agency based in New Jersey, United States. 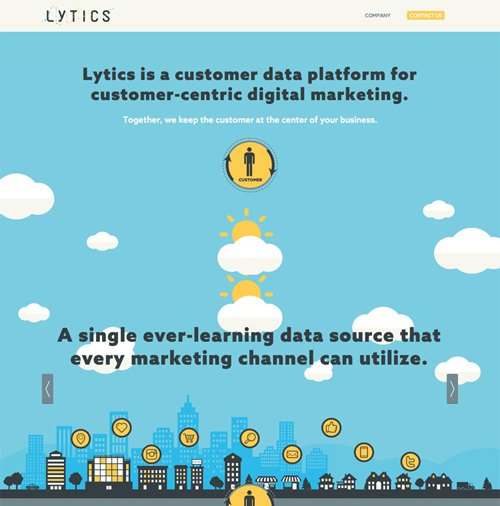 Lytics is a customer data platform for customer-centric digital marketing. 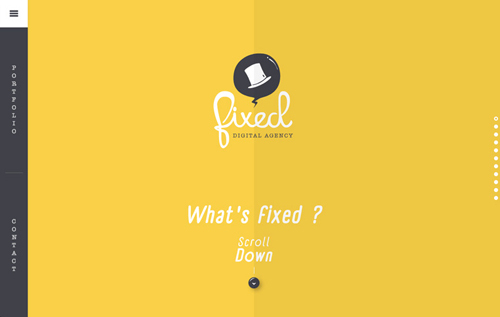 At Fixed we have a touch of everything you need to promote and position your product or service in a digital environment. Human Hubris – For millions of years, on average, one species became extinct every century. We are now heaving more than a thousand different species of animals off the planet every year. 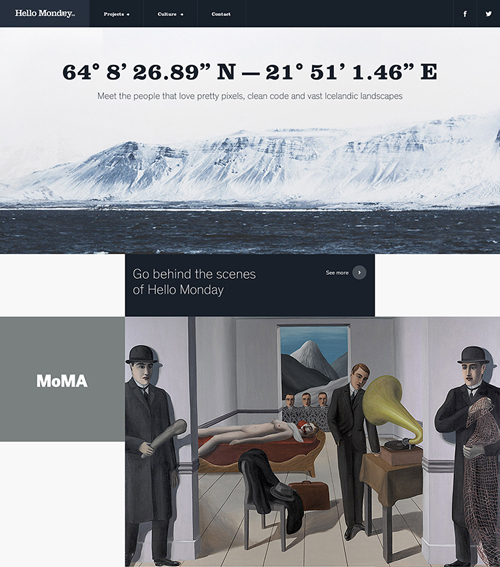 Tumblr portfolio of Visual Designer, Wunmi Atewologun. 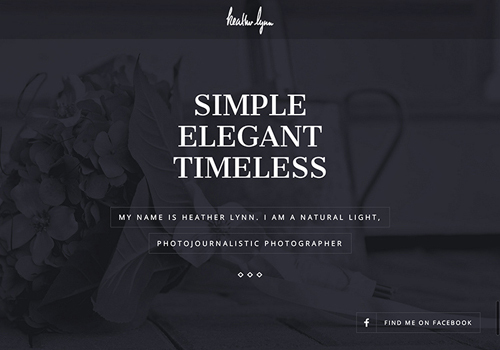 Portfolio site for Heather Lynn, a wedding, engagement and portrait photographer located in Houghton, Michigan. Selective Few offers an online store-guide that brings you closer to the independent boutiques, their curators and selection at the front lines of fashion. Once a month, each of our boutiques puts together a shoppable showcase that includes only their most unique new pieces. You’ll hear from the curators themselves, what their inspiration was in selecting each of the pieces & how to wear them. 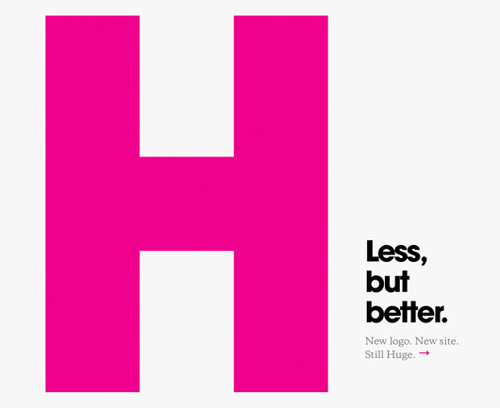 Hello Monday is a digital creative agency based in Aarhus, Denmark. 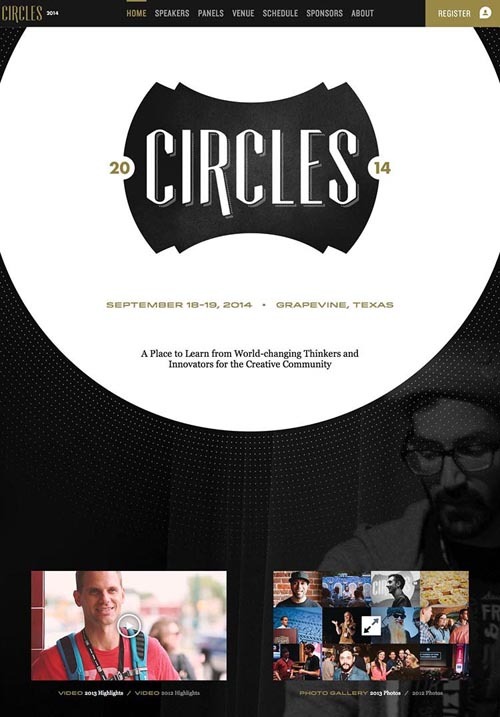 Circles Conference is a one page site for the annual conference held in Texas in the USA. Keynude is a ‘naked’ Keynote theme. You can download the theme buy paying with a tweet. 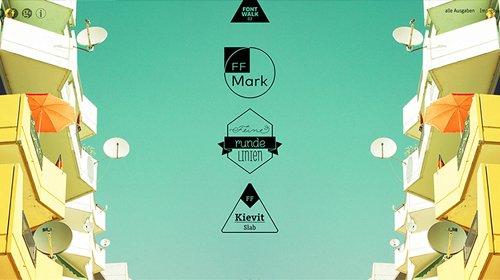 Font Walk is a one page micro site showcasing various font from the FontShop including – FF Mark, Dulce, Rolling, Pen, Mr Moustache and Kievit. 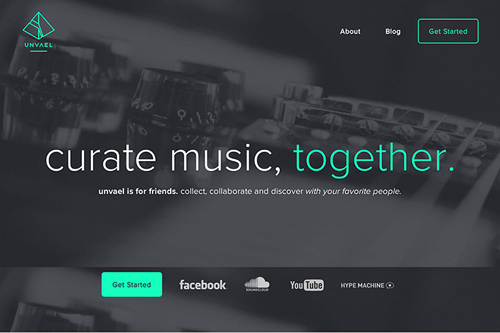 Unvael allows you to collect, collaborate and discover friends with your favorite people. 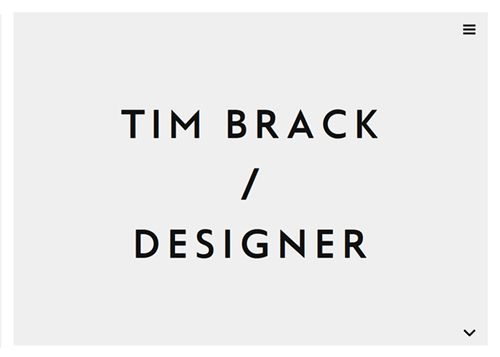 The new portfolio site of LS5, a German based agency that designs and develops wonderful digital things. 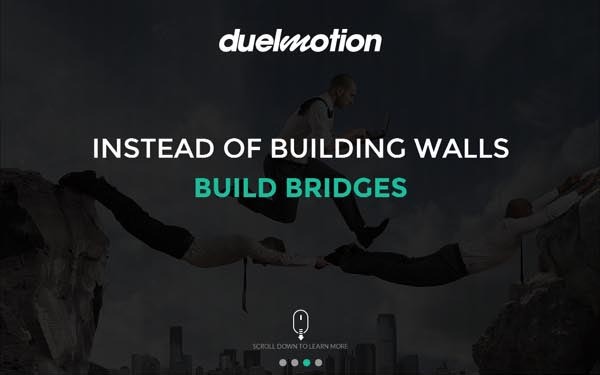 New site of full service digital agency, Huge. 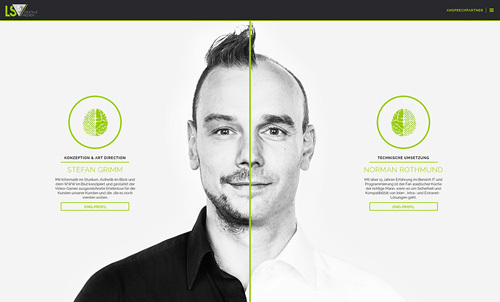 FLATDESIGN vs REALISM. The epic battle in the digital world of 2013! 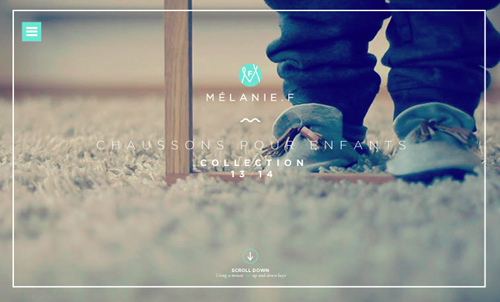 Mélanie.F is a small French brand that manufactures slippers for children. She introduces you her new collection 2013/2014. 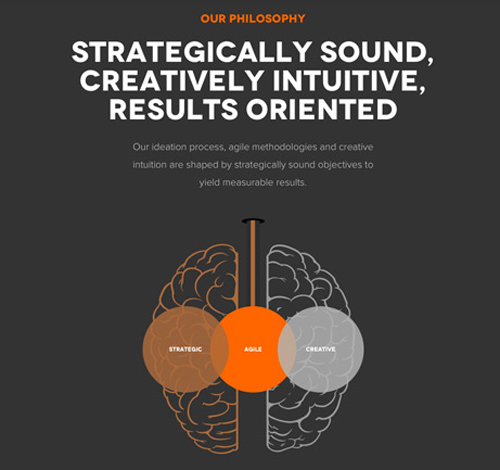 Pons Creative Group is a boutique design agency that specializes in Digital Marketing and Strategic Branding. 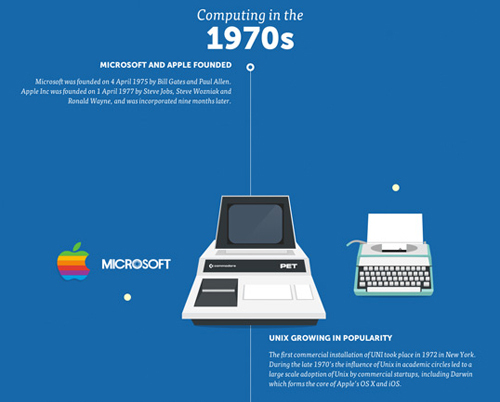 A visual history of computing. Scroll back over the last 70 years to see how technology has developed. 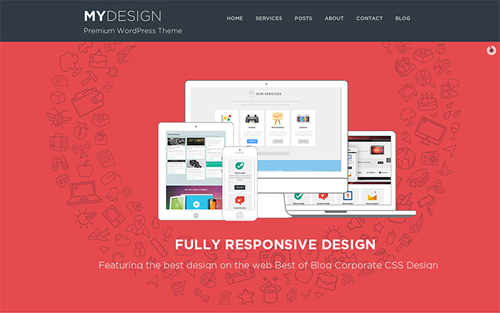 MYDesign is a one page multipurpose WordPress theme featuring a flat ui design. It is based on a 960px grid. 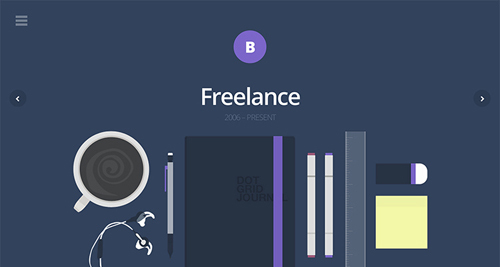 Useful for the creative agency, freelancer or general business with a bunch of features included. 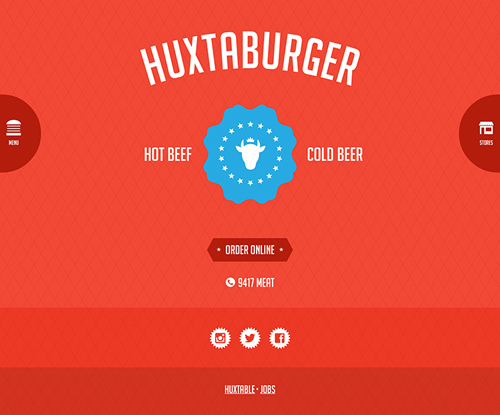 Huxtaburger is a burger and cold beer chain based in Australia. 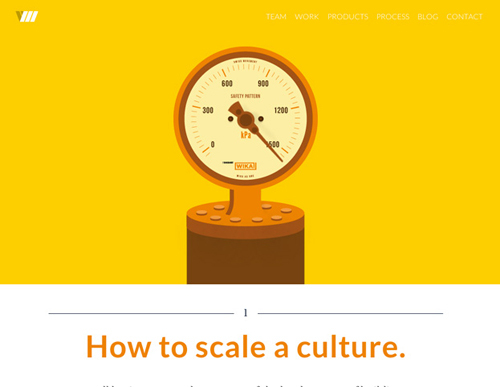 The site features some nice bold color usage and illustration work. 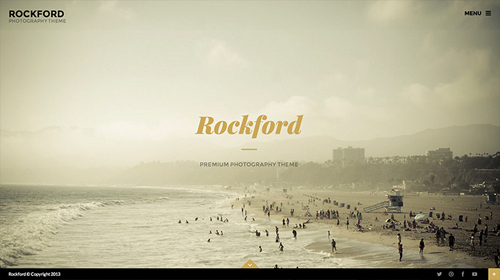 Rockford is a very impressive fullscreen photography WordPress theme featuring a flat ui design style. 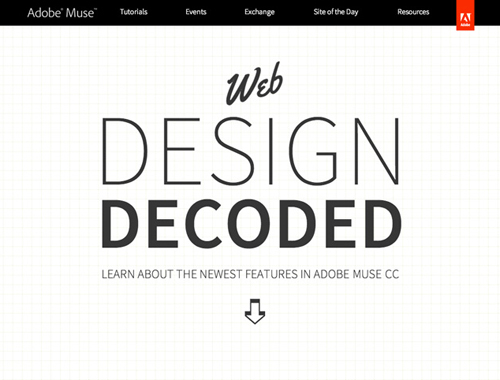 The new home for Adobe Muse CC. 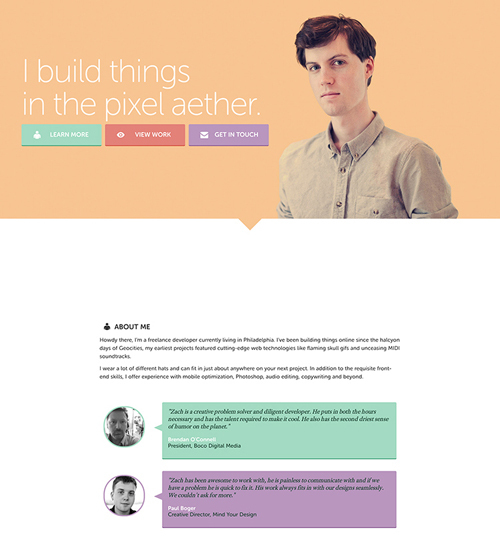 One page portfolio site for Zachary Taylor – a freelance web developer. Could I add our own website to the list?